This role is to assist the Tiger Research and Monitoring Coordinator in conducting field survey and collecting data/information across Berbak-Sembilang-Dangku Landscape (Berbak & Sembilang National Parks and the Dangku Wildlife Reserve). The Tiger Field Survey Member will report directly to the Tiger Research and Monitoring Coordinator, and indirectly to Tiger Conservation Project Manager. The post holder will ensure accurate recording and reporting of all financial transactions in Jambi office and that all transactions are in compliance with ZSL standard operating procedures and the contractual agreement with the UK government. Other general project-related responsibilities as and when required. 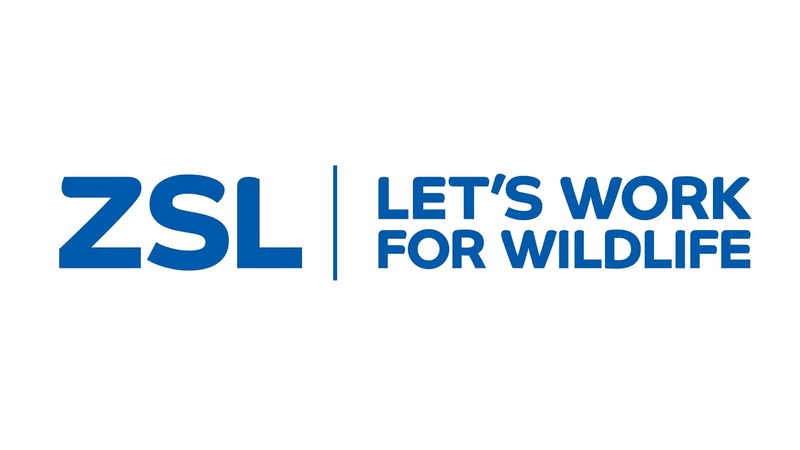 Establish and manage communication and coordination with other ZSL teams and ZSL Partners, including National Park (NP) authority and communities across Berbak-Sembilang-Dangku Landscape. This post will require strong collaboration with NP Officers. This post will be mentally demanding often requiring the ability to make quick decisions in unanticipated situations, finding solutions and deciding upon the best strategy. This post will be based primarily in the field. Flexibility is important; the flexibility to work extended hours, weekends and holidays may be necessary. A substantial proportion of the post-holder’s time will be spent in field conditions whether this is for training or projects implementation purposes. Minimum 5 years’ successful experience working in similar position with an international NGO. An understanding of wildlife conservation principal and its practice. Familiar with landscape – level conservation and its practice. 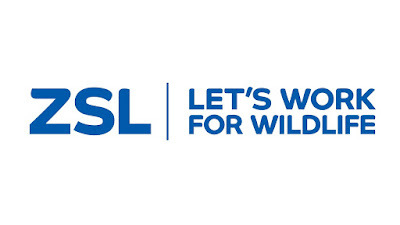 Please submit your application and curriculum vitae in English, relevant experience, past salary history, two referees not later than April 16, 2019, to indonesia@zsl.org; cc’d Lydia.Chandra@zsl.org, placing the job title in the subject line and label your CV with your name. Only short-listed candidates will be notified. Applications received after the deadline will not be considered.